Home / Buffy The Vampire Slayer / Comic Con Roundup! Buffy the Vampire Slayer: 20 Years of Slaying Fan Event! Giveaways! Contests! And More! Comic Con Roundup! Buffy the Vampire Slayer: 20 Years of Slaying Fan Event! Giveaways! Contests! And More! Iconic cult classic Buffy the Vampire Slayer continues its 20th anniversary celebration during San Diego Comic-Con with a special fan event hosted by Legion M in conjunction with 20th Century Fox Consumer Products. · Buffy Cosplay Contest – Damian Beurer co-host of Super Power Beat Down, and executive at Legion M, will host this Buffy Cosplay showdown. Calling all Buffy Cosplay fans to bring their best Scooby Gang cosplay for the opportunity to win Slayer Swag! 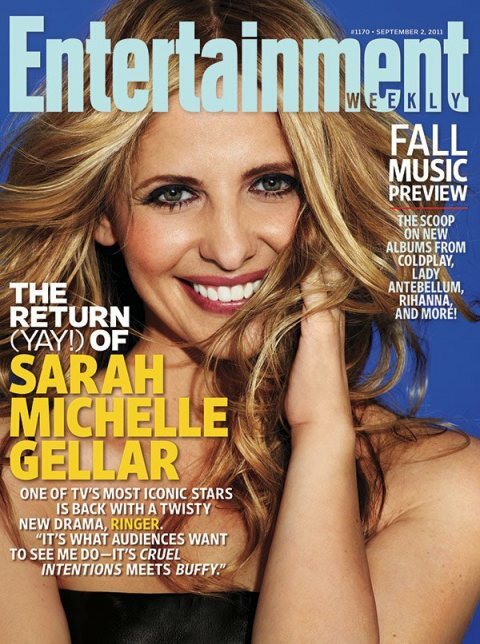 Buffy The Vampire Slayer Star… I Mean The Ringer Star Ms. Sarah Michelle Gellar Covers Entertainment Weekly! Whoo Hoo! Buffy The Vampire Slayer’s Juliet Landau, Weeds Justin Kirk, Cougar Town stars signing! 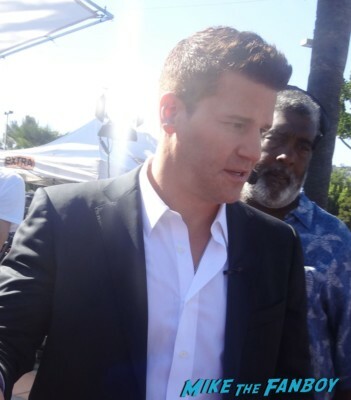 Meeting David Boreanaz! Billy Beer Meets Angel! 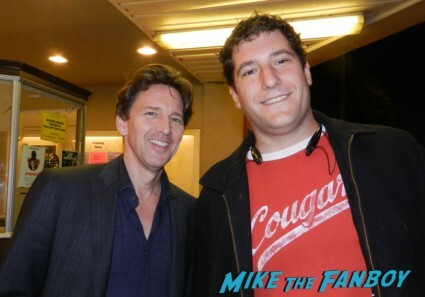 The Bones Star Is Super Nice To Fans! Autograph Goodness!